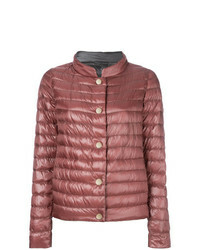 Mr & Mrs Italy Trimmed Puffer Jacket £1,045 £1,493 Free UK Shipping! 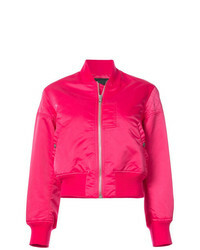 Puma Ace Jacket In Colourblock £50 Free UK Shipping! 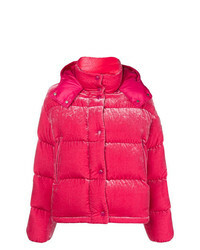 Moncler Cristal Collarless Shell Jacket £386 Free UK Shipping! 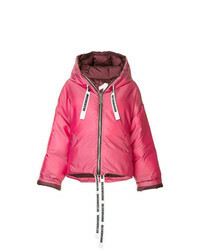 Khrisjoy Khris Puffer Jacket £1,140 £1,629 Free UK Shipping! 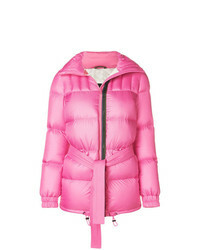 Moncler Caille Padded Jacket £1,235 Free UK Shipping! 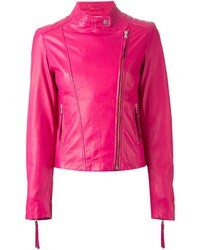 K-Way Claude 30 Festival Waterproof Zip Through Jacket £75 Free UK Shipping! 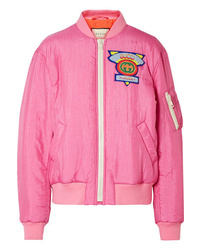 Max & Moi Button Bomber Jacket £265 £441 Free UK Shipping! 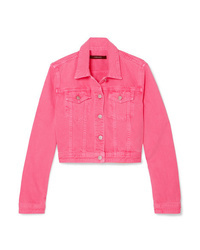 Rag & Bone Wesley Bomber Jacket £489 £814 Free UK Shipping! Herno Reversible Padded Jacket £403 Free UK Shipping! 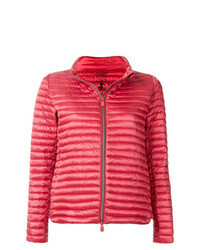 Save The Duck Padded Jacket Unavailable £169 Free UK Shipping!